It was a fairly defining moment for her too. 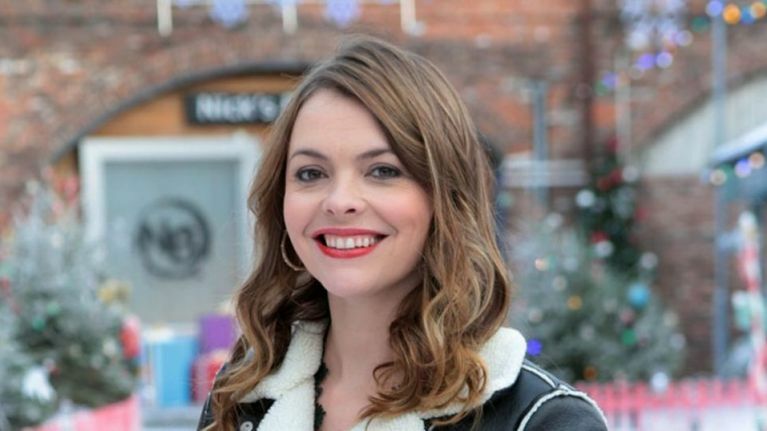 Tracy Barlow hasn't been very Tracy Barlow-y as of late. She's been an alright person, hasn't really been up to much, hasn't been totally wrecking anybody's lives or anything as usual. 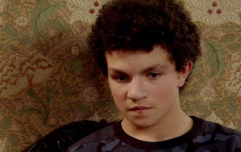 Tonight, however, that changed when Tracy decided to bound up to Billy Mayhew and kick him out of his flat. 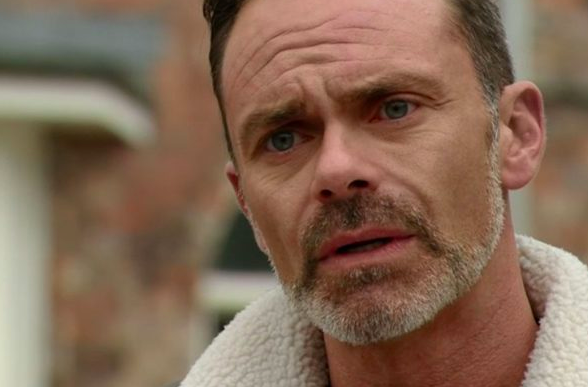 Billy had wanted to rent the flat with his adoptive daughter, Summer Spellman, while he gets his life back on track after experiencing a pretty bad drug addiction. Tracy, however, was having none of it and she ran up to Billy and told him that he would not be allowed to rent above her shop. Except, she said it in a far meaner way: "I don’t want some addict living above my shop... Once a junkie, always a junkie. Consider yourself evicted." Except, Tracy seemed to be conveniently forgetting something pretty relevant about her own past dabbles with drugs... most notably the time she collapsed while on ecstasy in a club and suffered kidney failure. 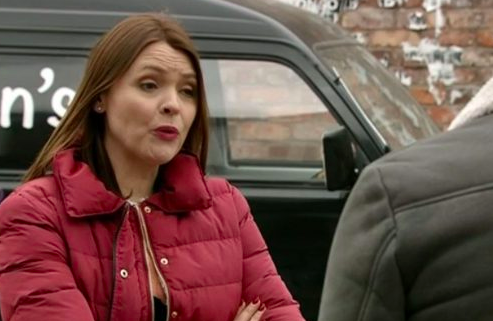 Now, in fairness to Tracy, that did happen in 1995 - and the only thing that came of it was Deirdre's husband offering to give her a kidney before he was murdered brutally allowing Tracy to live a long and happy life with her new kidneys.